AmcoGiffen is a national provider of innovative multi-disciplinary engineering, construction and maintenance services in the energy, environmental and transport sectors. Students will study a Level 1 Engineering course and will be taught by the College’s expert tutors. 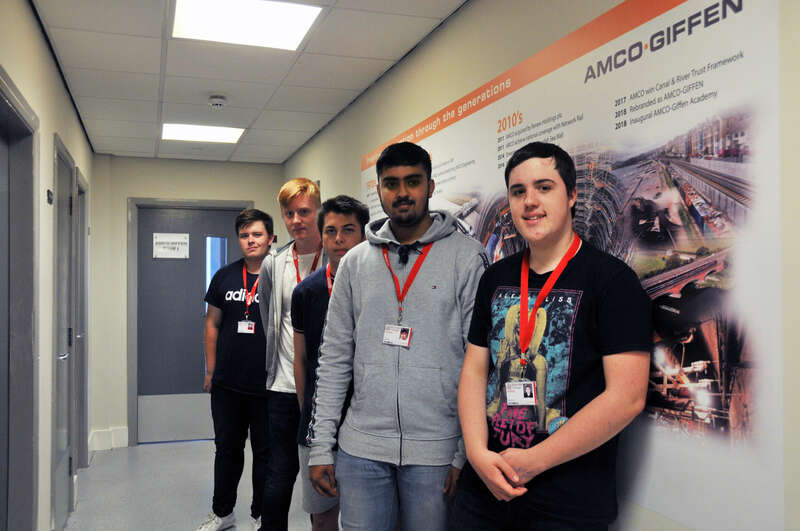 Staff from AmcoGiffen will actively be involved with the Academy by providing industry talks and site visits to the AmcoGiffen Head Office in Barugh Green, Barnsley, as well as regularly assessing students and ensuring that they are equipped with the necessary skills to prepare them for employment after they finish their course.